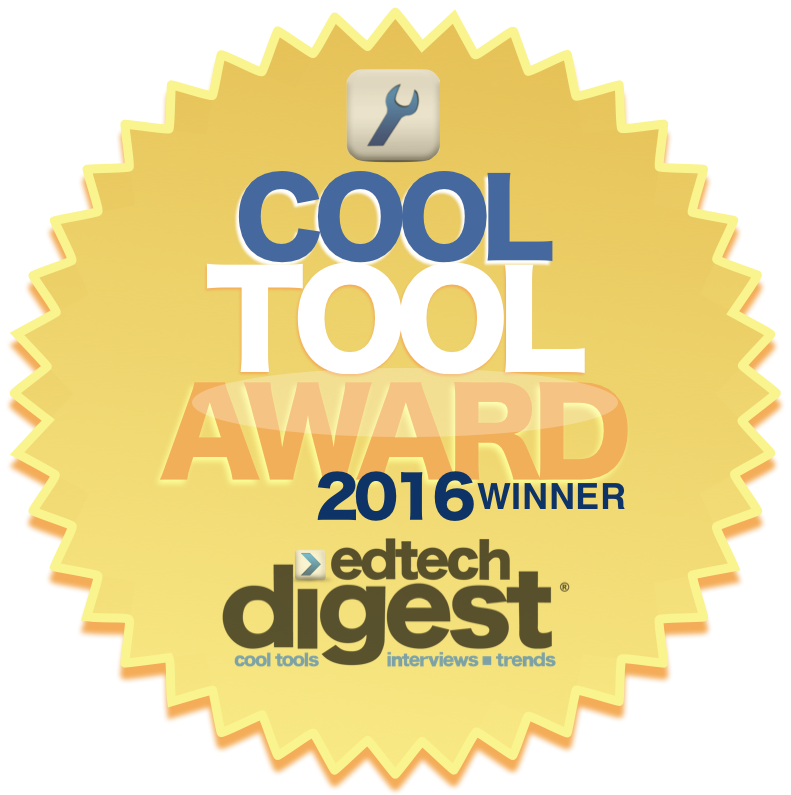 TeacherLists is so excited to be honored as a Cool Tool in the 2016 EdTech Digest’s Awards Program. Featuring the best and brightest in education technology, the annual recognition program seeks to highlight and celebrate the most effective products and the most innovative and inspiring people. Year after year we learn about the the most originative tools, leaders and trendsetters in the education technology space. “This year’s program had some very stiff competition, hard decisions were made in selecting winners. The honorees are among the best and brightest in the edtech space. Finalists and winners both represent an achievement. 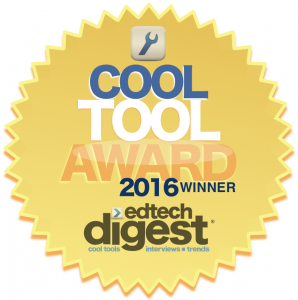 We’re proud to honor these cool tools, leaders and trendsetters in education technology,” says Victor Rivero, who oversees the program as Editor-in-Chief of EdTech Digest. As part of the judging process, EdTech evaluates products and services to find ones that stand out from the rest in workability, results and future potential. TeacherLists’ has worked since it’s inception to turn frustrating paper school supply lists into always-available, mobile-friendly tools that make back-to-school easier for all. We want to see schools using TeacherLists have the kind of simple back-to-school experience they’ve been searching for. We are thrilled that EdTech Digest recognized the work we are doing and how it is helping and can continue to help schools across the country. EdTech’s awards program is known for highlighting the most inventive tools, companies and people and TeacherLists is so proud to be recognized as part of this great group of award winners that are working to energize education and school communities.